Amos Giles Rhodes came to Atlanta while laying crossties for the L&N Railroad. Amos G. Rhodes founds a small furniture company which later became the famous retail furniture company, Rhodes Furniture. The Hospital of the Atlanta Circle of the King’s Daughters and Sons is founded on Church Street (now Carnegie Way). 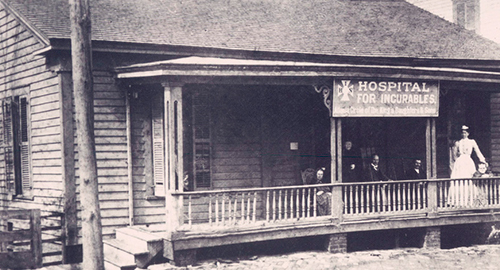 The Hospital of the Atlanta Circle of the King’s Daughters and Sons is incorporated and designated as a hospital. Hospital officials ask Mr. Rhodes for funding to make repairs but he instead provides land and funding needed for a new building and location. Construction is complete on a new location at Boulevard & Woodward Avenue, today’s flagship location. The Hospital’s name was changed to The Home for Incurables Association. Mr. Rhodes passes away, leaving a substantial endowment to The Home. In conjunction with a major renovation, The Home was renamed after Mr. Rhodes. Modernization of A.G. Rhodes’ Boulevard home. A. G. Rhodes presents its Cobb location. A.G. Rhodes expands to include its Wesley Woods home. 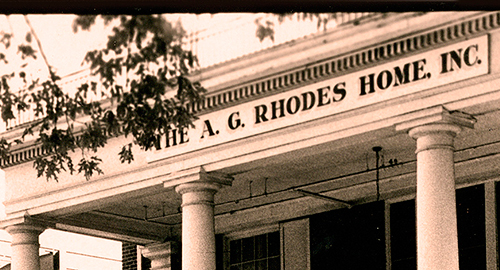 The organization changes its name from The A.G. Rhodes Homes to A.G. Rhodes Health & Rehab. The Atlanta location was renovated with the addition of a state-of-the-art rehabilitation gym. 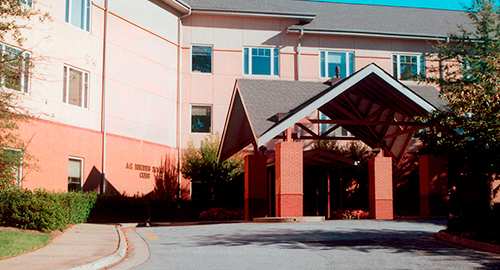 A.G. Rhodes continues to expand its sub-acute and rehabilitation services with the expansion of its Cobb and Wesley Woods locations. The A.G. Rhodes Health & Rehab Board of Trustees changed the management responsibilities of the organization by creating a not-for-profit company to oversee the already established, not-for-profit A.G. Rhodes homes. 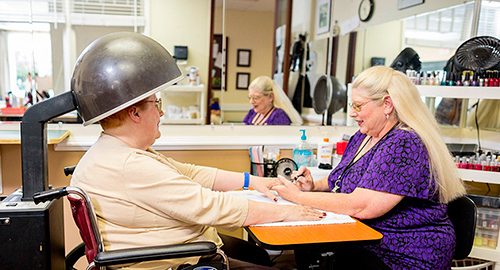 A.G. Rhodes expands its therapy services. A.G. Rhodes began offering horticultural therapy and music therapy within its rehabilitation and therapy department. 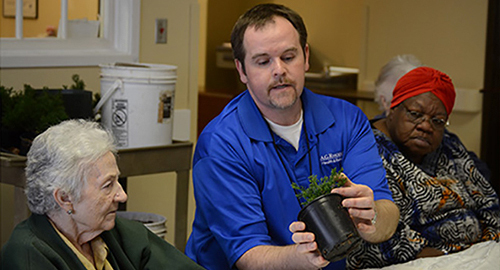 A.G. Rhodes is among only a few service providers of its kind to offer these unique programs thanks to the addition of Kirk Hines, Horticultural Therapist, and John Abel, Music Therapist. A.G. Rhodes is one of Atlanta’s most trusted leaders in senior care. 1875:Amos Giles Rhodes came to Atlanta while laying crossties for the L&N Railroad. 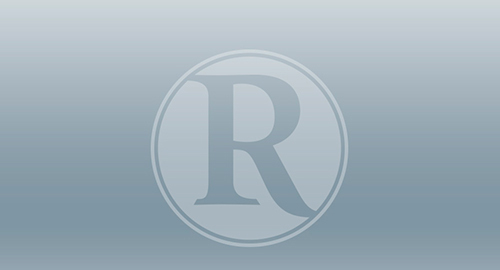 1879:Amos G. Rhodes founds a small furniture company which later became the famous retail furniture company, Rhodes Furniture. 1897:The Hospital of the Atlanta Circle of the King’s Daughters and Sons is founded on Church Street (now Carnegie Way). 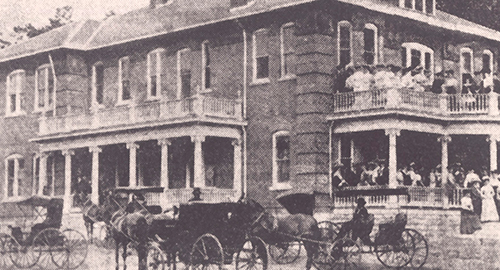 1900:The Hospital of the Atlanta Circle of the King’s Daughters and Sons is incorporated and designated as a hospital. 1904:Construction is complete on a new location at Boulevard & Woodward Avenue, today’s flagship location. 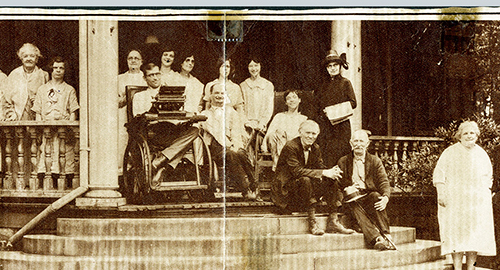 1911:The Hospital’s name was changed to The Home for Incurables Association. 1928:Mr. Rhodes passes away, leaving a substantial endowment to The Home. 1930:In conjunction with a major renovation, The Home was renamed after Mr. Rhodes. 1974:Modernization of A.G. Rhodes’ Boulevard home. 1992:A. G. Rhodes presents its Cobb location. 1997:A.G. Rhodes expands to include its Wesley Woods home. 2010:The organization changes its name from The A.G. Rhodes Homes to A.G. Rhodes Health & Rehab. 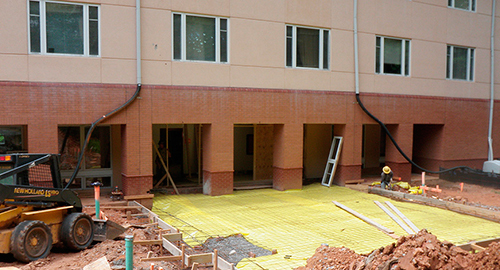 2011:A.G. Rhodes continues to expand its sub-acute and rehabilitation services with the expansion of its Cobb and Wesley Woods locations. 2012:The A.G. Rhodes Health & Rehab Board of Trustees changed the management responsibilities of the organization by creating a not-for-profit company to oversee the already established, not-for-profit A.G. Rhodes homes. 2013:A.G. Rhodes expands its therapy services. 2016:A.G. Rhodes is one of Atlanta's most trusted leaders in senior care. A commitment to caring, for more than a century. 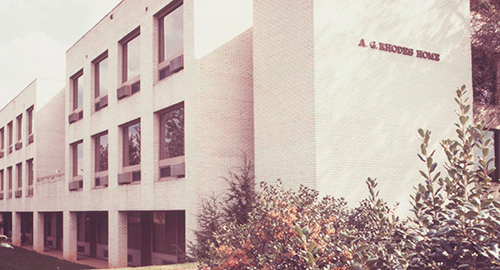 A.G. Rhodes was one of the first nursing organizations to be licensed in Georgia and is currently one of a few nonprofit nursing organizations in the state. 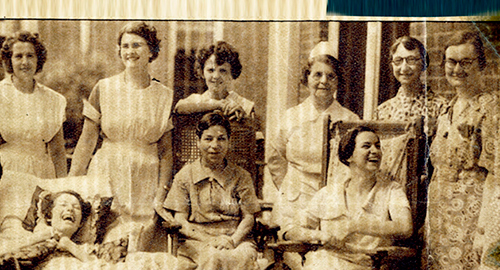 Its history began more than a century ago, and the founding family’s dedication to excellent care for seniors continues today. 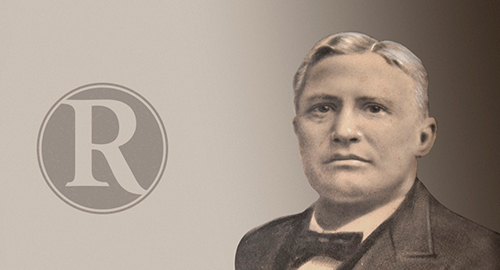 In 1875, Amos Giles Rhodes came to Atlanta and soon began the furniture company that would make him a successful businessman. 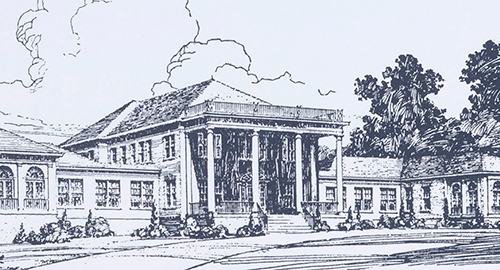 Through his generosity and dedication to the community, Mr. Rhodes provided the land and funds to rebuild the Hospital of the Atlanta Circle of the King’s Daughters and Sons. 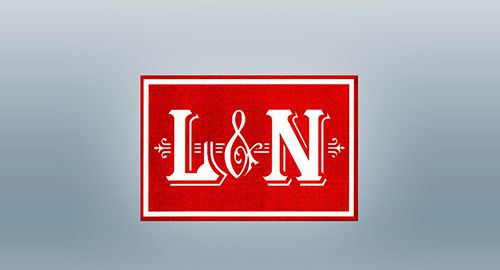 This organization was founded in 1897 for patients suffering from incurable diseases. The new building, which was eventually named after Mr. Rhodes, was constructed in 1904 at the corner of Boulevard and Woodward Avenue where it still exists as our flagship location. In 1974, the home was reconstructed, bringing the total resident capacity to 138. 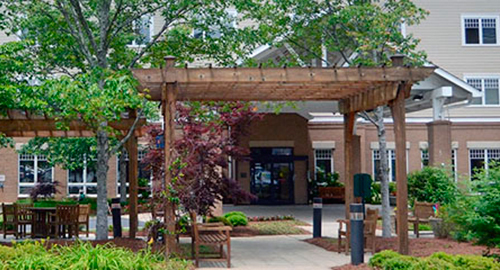 With the addition of two homes, one built in 1992 in Cobb County that can serve 130 residents, and one built in 1997 at Wesley Woods that can serve 150 residents, A.G. Rhodes Health & Rehab serves up to 418 residents. The family of Amos Giles Rhodes has never wavered from its commitment to the organization. Speak with any staff member, and they’ll tell you that the dedication to excellence that started with one family is a tradition each of us is proud to uphold.